Should you buy a QLED TV or a QLED monitor? 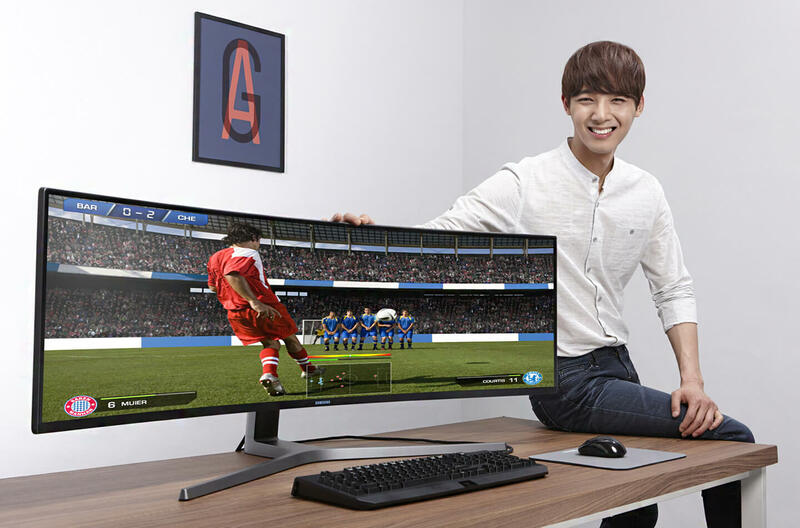 Essential features for large screen game play explained by Samsung Newsroom. In any sport, athletes and amateurs alike are concerned about how their equipment might impact their overall performance. For gamers, the capabilities of their hardware are fundamental to their game play. When playing games it can be particularly frustrating when the viewing field of the game is interrupted by the bezels of three different monitors, or by the slow response of the display to the commands of the gamer’s controllers. With more and more game enthusiasts turning to bigger, wider screens, a question arises. Samsung explains the differences between a QLED TV and QLED monitor. 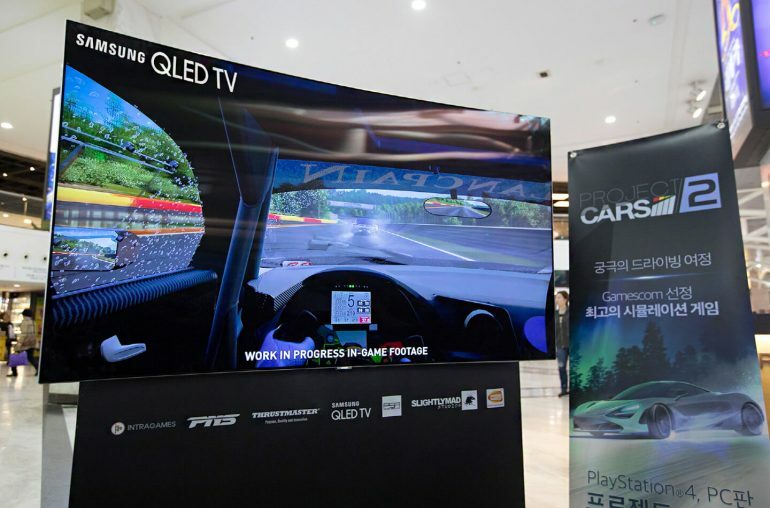 In this article Samsung highlights the individual benefits of the 65-inch QLED TV and the 49-inch QLED gaming monitor. Response speed is essential for fast gameplay. How fast the screen responds to commands or changes in the game – can help to make or break a gamer’s stats. When the difference between top scorer and average player rests on reactions, especially in racing, first-person shooter (FPS), flight simulation and action games, every millisecond can have an impact on the game. Three main factors can influence response speed: Motion Picture Response Time (MPRT), refresh rate and input lag. This stands for motion picture response time, thus indicating the real response time which is recognizable to the naked eye. The faster the screen’s response time, the lower its image retention, which helps to reduce eye strain and prevent ‘ghosting’, where the faint image of a moving object’s previous position is displayed. The Samsung Q8C QLED TV has a response time of between 2 and 8 milliseconds depending on the setting, while the 49-inch QLED monitor clocks in at 1 millisecond. Many know that there is a strong correlation between a display’s frames per second and the fluidity of the motion on a screen. However, a smaller number are aware of the relationship between frames per second and the refresh rate (measured in Hz). A display’s refresh rate is how often the image on the screen is refreshed, with a higher refresh rate providing smother motions and less blurring, helping gamers keep their focus steady. While many smart TVs offer a refresh rate of 60Hz as standard, the 65-inch QLED TV refresh rate is 120Hz and the QLED Gaming Monitor refreshes at 144Hz. A display’s input lag plays a vital role in increasing response speed, as it determines the time the monitor or smart TV takes to react to commands made by game controls – whether it’s a keyboard or a console’s controllers. As input lag decreases, and the display responds more quickly to commands, player reactions can be even faster. 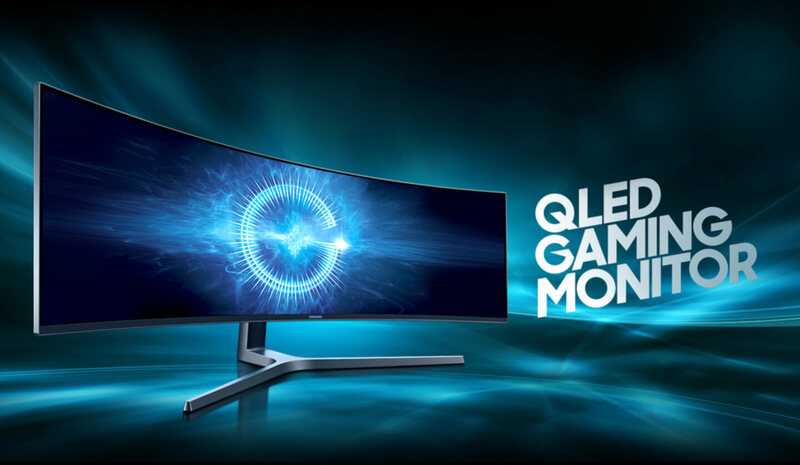 At 20 milliseconds when set to ‘Game Mode’, the input lag of the Samsung Q8C QLED is the lowest amongst TVs on the market, and Samsung’s CHG90 QLED monitor fully supports Radeon FreeSync 2 technology, which aims to reduce input lag to a minimum. Screen burn-in has certainly become a hot topic recently as more gamers are encountering the problem of image retention, especially in their OLED panels. Since it is often attributed to parts of the screen being static for an extended period, gaming in particular runs the risk of screen burn-in after prolonged play. 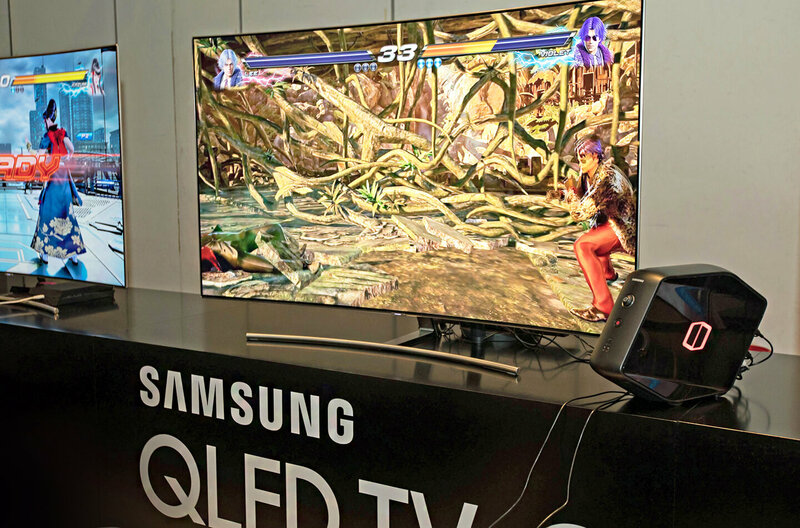 However, even while gaming Samsung QLED screens (both TVs and monitors) are free from burn-in because they utilize the new metal Quantum Dot technology. Quantum Dots consist of semiconductor nanocrystals, which can produce pure monochromatic light. Since they are material particles embedded in minerals, including rocks and sand, the inorganic material does not contain carbon compounds, and thus is not as susceptible to change as organic molecules. High Dynamic Range (HDR) is quite literally a game-changer for players. The new image technology offers greater contrast, allowing dark areas to appear darker and light areas to appear brighter. Black is monochrome no more as HDR technology provides stunning depth and range to the color, offering hues and shades never before articulated on the screen. Developers are now producing HDR games and, in many situations, being able to see shadows and silhouettes clearly, even against dark background, will give a player a significant edge over their competitors. Both Samsung’s QLED TV and QLED monitor support HDR technology. At 49 inches, 32:9 super ultra-wide curved, the QLED monitor is pushing boundaries as the widest gaming monitor available. 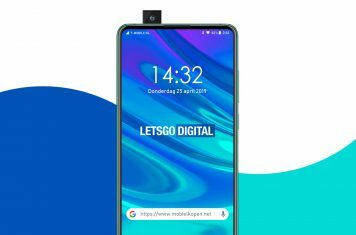 It gives gamers the opportunity to enjoy a completely bezel-free, fluid and fast-paced field of view, especially while exploring single-player endeavors. 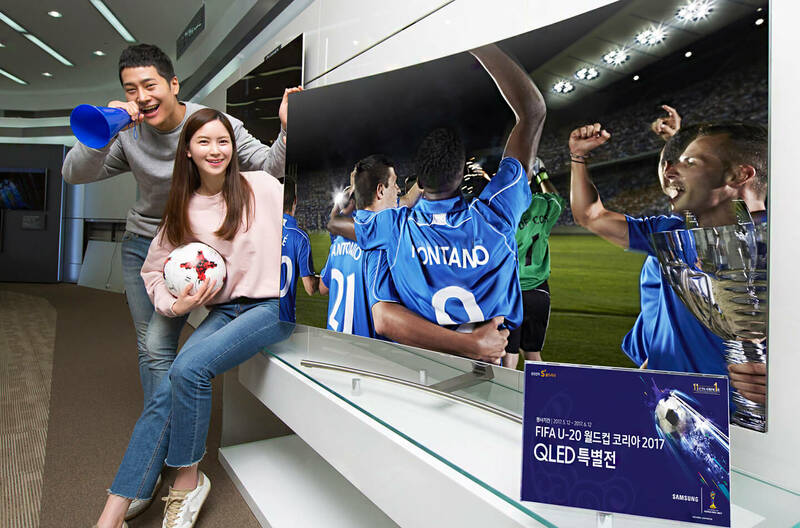 On the other hand, the QLED TV is the best choice for users who want to bring their games into the heart of the home and play against family and friends side-by-side, discovering together immersive pictures and 100% color volume. 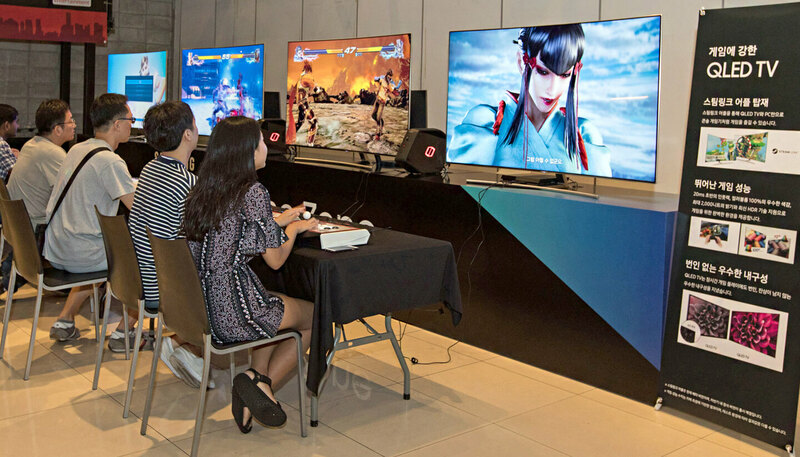 A gathering will be able to enjoy many games together, such as sports-themed games and car racing games. 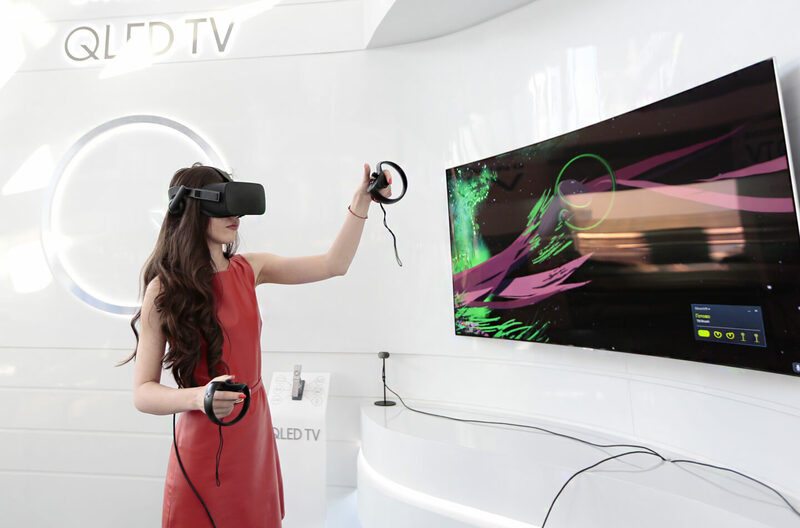 What’s more, PC gaming on a large smart TV is hassle-free, as QLED TV can stream from an in-home PC directly, using the Steam Link app available from the Samsung Smart Hub. 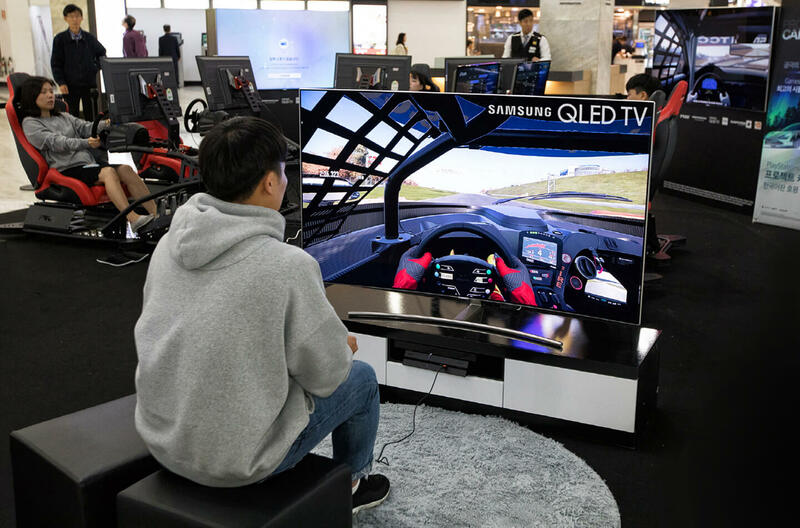 Gamers can rest easy knowing that QLED monitors and premium smart TVs are optimized for professional gaming, offering large screen game-play that gamers can enjoy either on their own or with friends. Thanks to the premium picture quality and burn-in resistance provided by QLED displays, both the Samsung QLED TV and the QLED game monitor definitely make a strong addition to any gamer’s suite of performance hardware.